Former NFL star O.J. 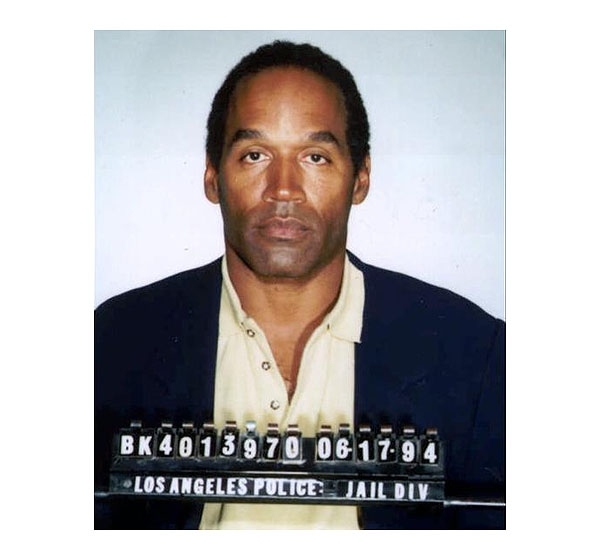 Simpson was arrested by the Los Angeles Police Department in June 1994 and charged with murdering his ex-wife Nicole Brown Simpson and her friend Ronald Goldman. A jury found him not guilty in October 1995. Submitted by BirdBrain on Fri, 2011-03-18 22:21. Murderer. Nothing else to say.